Gumla Grameen Self-Supporting Women Poultry Cooperative (GGSWPCL) today announced launch of digital banking services for women poultry farmer members. 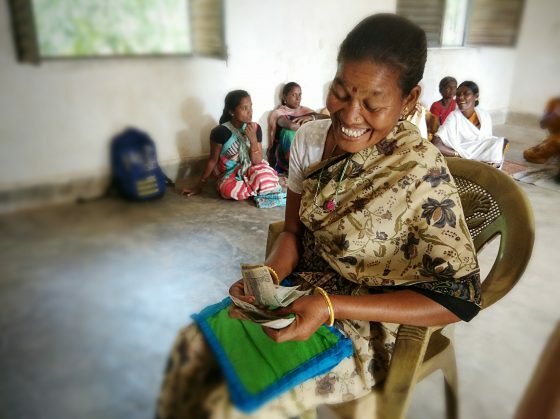 The organization has been working with tribal women enhancing their livelihoods and sources of income. This initiative is part of their efforts to empower women poultry farmers through digital financial services (DFS). Airtel Payments Bank has been on-boarded as banking and payments technology partner for this initiative and is creating banking points within close vicinity of the villages. The women poultry farmers would therefore be able to access banking services close to the village and are quite happy with this convenience. Earlier these women had to travel and spend up to a day for simple activities such as cash withdrawals and deposits at the commercial banks. The initiative, funded by the U.S. Agency for International Development (USAID) and implemented by FHI 360 under the Mobile Solutions Technical Assistance and Research Program (mSTAR), aims to create a digitally-enabled rural financial ecosystem to enhance farmers’ livelihoods through use of DFS. These solutions have the potential to drive down financial services’ delivery costs for customers and service providers, as well as offer services at greater convenience and scale, opening the door to economic empowerment and development. As a part of this initiative, more than 250 women poultry farmers across 8 villages in Gumla District would be digitized to begin with, with further expansion subsequently rolled out across other locations based on initial success. Intellecap, a global development consulting and research firm, has been instrumental in developing the blueprint of this model and implementing it on ground. Airtel Payments Bank has been brought in as the payment technology and banking partner for this initiative given their significant rural focus and market penetration in Jharkhand.